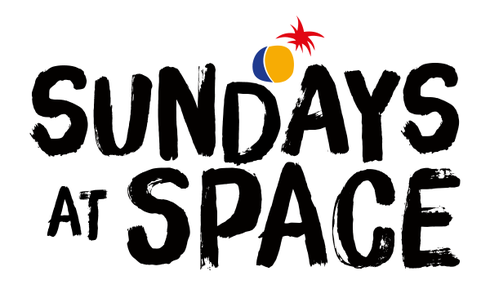 Sundays At Space recently confirmed their full summer season which contains confirmed appearances from 2manydjs (Dj Set), Annie Mac, Danny Tenaglia, Dennis Ferrer, Derrick Carter, DJ Pippi, DJ Sneak , Green Velvet , Guti (Live), John Digweed, Josh Wink, Kevin Saunderson, Maribou State (DJ set), Matador and many more. Do Not Sleep can be found in weekly residence on the Terrace for 12 weeks and four weeks inside the Discoteca. Here you will find weekly resident Darius Syrossian, monthly resident Nick Curly and the weekly Discoteca fixture Alan Fitzpatrick, all joined by a multitude of international acts. In 2016 Space Ibiza invites everyone that has ever shared an experience at Space to join them once again for one final celebration this summer. There are 17 long weeks to get involved with the dancing masses, this last year starting on 5 June 5th until 25 Sept. This is your final chance to make history and participate in a place that has already achieved legendary status for generations of clubbers over the years. Lest we forget, it was here that clubbers first famously cheered every arriving aircraft that used to roar above their heads, in homage to this for the opening event the Space Terrace will be open again from 7pm. 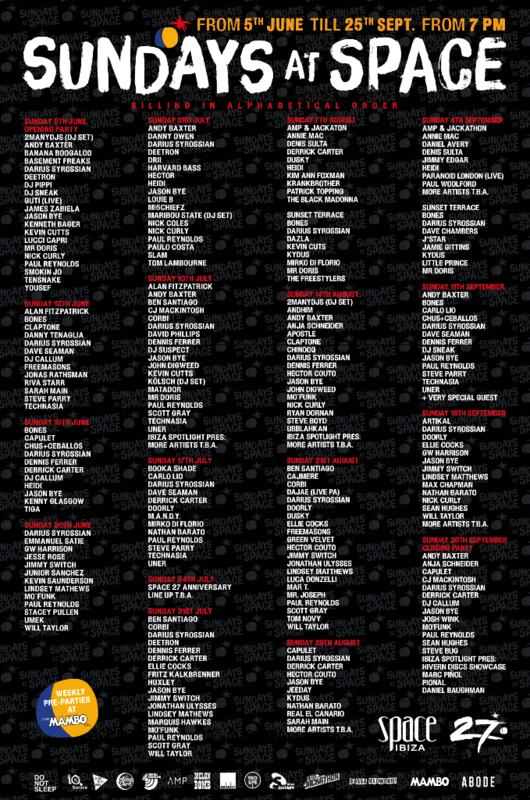 It is the world’s most awarded club to date and known for its atmosphere, sound and production. Over the years the venue has showcased some of the scene’s best known and respected techno and house DJs and this season’s line up aims to one of the strongest in its 27-year history.